Ah, this sounds good. I have wanted to read it but the politics side of it puts me off a little. This kind of book probably works better as a movie (for me). Glad to see you are so excited about it. It's a wonderful thing when a book touches us in such a way. Superb review of this one Priya. I have heard so much about this book. As I am really into history and I tend to really like books of this sort I really need to read this sooner rather then later. 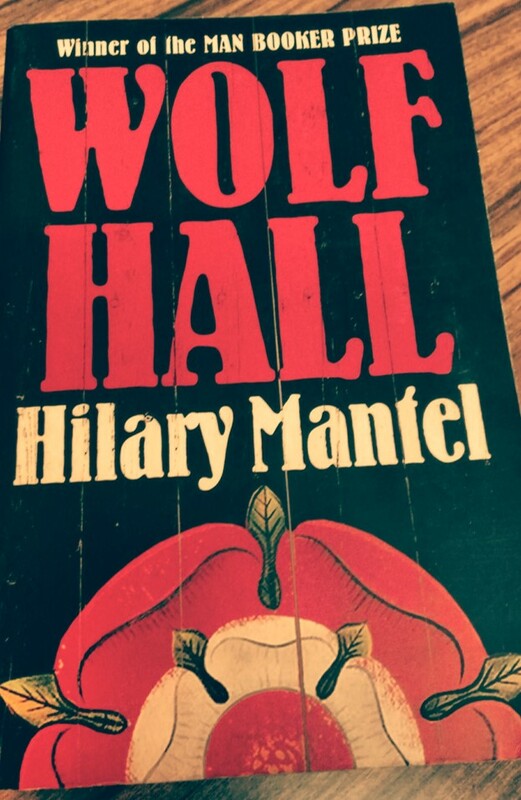 It also striking how folks never get tired of delving into the intricacies involved in the reign of Henry VIII. Six hundred pages and still such enthusiasm...that book must be really very interesting. 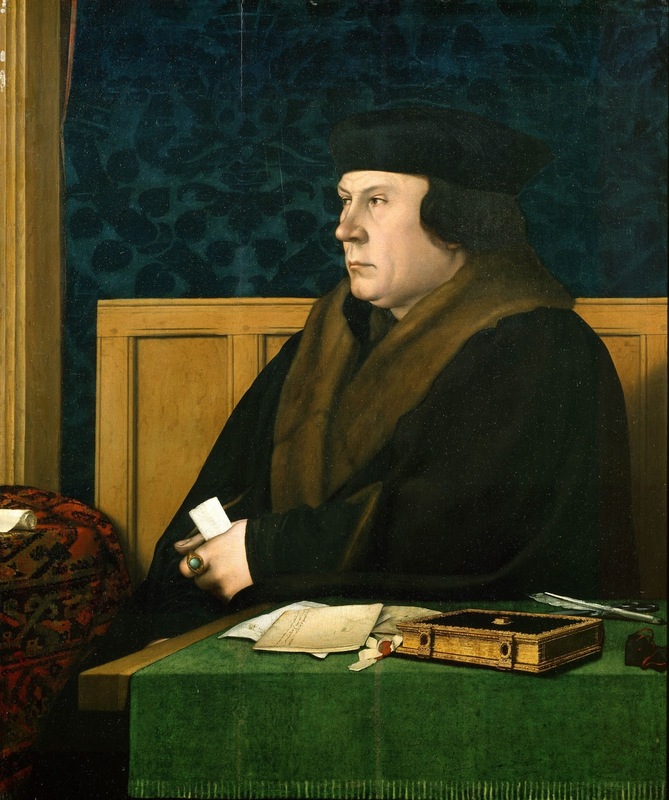 This review centers on the representation of Thomas Cromwell. I would have delighted to read a little bit about how the author has established credibility for the character's description. Overall, this is an interesting writing. Chandranath, thank you. The book really was a fast read in spite of the intimidating size. The review centres on Cromwell because the book does - it is, after all, a fictionalized biography. As to the question of credibility, I'm not sure I understand your point! It is evident from the detail that Mantel put years of research into the book. Of course, Cromwell was a real person and we have plenty of historical data about him, so it was perhaps not as difficult to make him credible as it was to make his goodness seem credible - and the latter I have already tried to describe in the review!